Moreover, registering for our conference will connect you with an engaged network of over 1,200 of your peers. This includes professionals, elders, students, youth, and others who are equally committed to tribal child welfare, advocacy for Native children, and protecting the well-being of Native families across the U.S. and Canada. 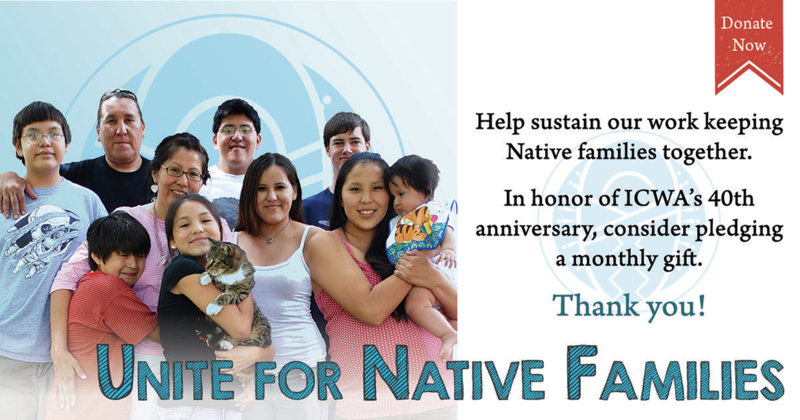 Join us and help us continue to solidify this conference as the premiere event dedicated to tribal child welfare. Check or credit card information must accompany registration forms. We accept AMEX, Discover, VISA, and Mastercard. Payment must be made in US dollars. Payment must accompany the registration form for it to be processed. Confirmation of registration will be emailed to you. Please note, payment must be received by the early-bird deadline to receive the early-bird price, after March 1, the registration price will increase. If payment is made on-site, the on-site price must be paid. Non-member Rate: Includes a one-year Abalone individual membership from date of payment. On-site registrants: On-site registrations are not guaranteed a conference tote bag or other conference materials. Register by March 26 to avoid paying the on-site rate. Special Rates: Youth 24 and under and elders 65 and older are eligible for the youth and elder rate. Foster/adopted person rate is open to current or licensed foster parents, current adoptive parents, adult adoptees, and fostered individuals. Presenter rate applies for up to three presenters at the discounted rate; additional presenters must pay prevailing rate. Presenters will be notified in January and can register after they have been accepted. Refunds will be made if a written cancellation notice is emailed or faxed to us on or before March 1, 2019. Refunds are paid in full, less a $75 administrative fee. Prepaid registrants who are unable to attend may send another person in their place without penalty. No refunds will be issued after March 1, 2019. 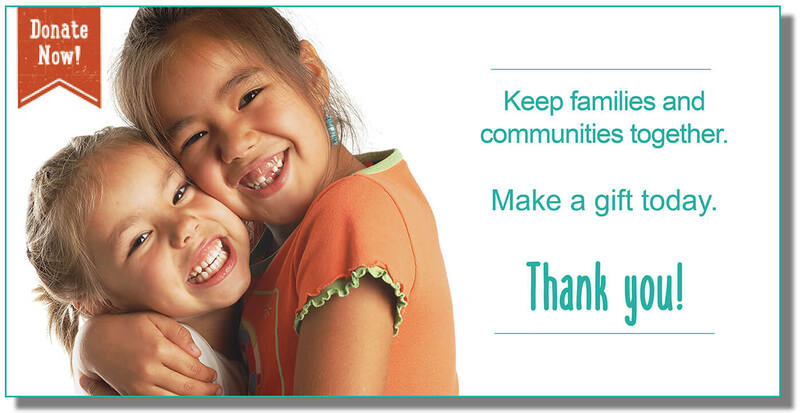 Join us in welcoming over 1,200 attendees at the nation’s leading conference in Indian child welfare. 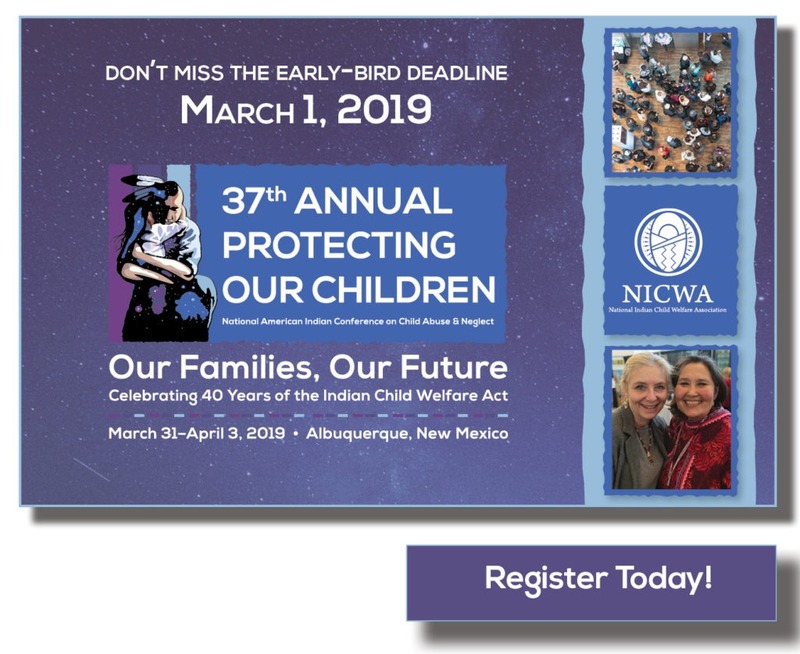 This four-day conference attracts attention across North America, creating a space where you can learn about the latest information across Indian Country in child welfare. We need the help of volunteers like you to make it happen! For more about volunteering see our flyer. You can sign up to volunteer here. For more information, contact Betty Nelson. 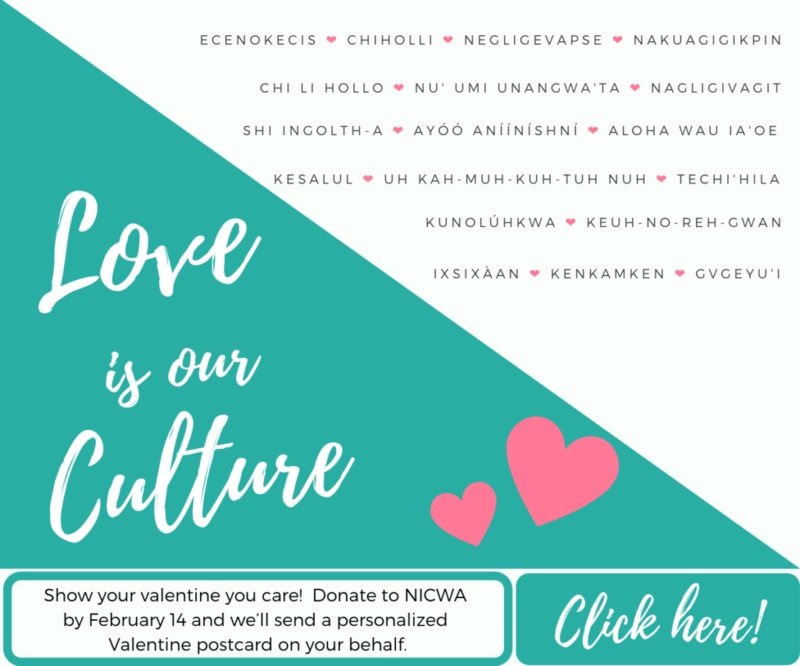 NICWA offers a group discount off our early-bird and regular registration rate. Groups of 5–9 people can receive a 5% discount. Groups of 10+ people can receive a 10% discount. For more details on the discount, contact NICWA.